Chevrolet Extended Warranty or Vehicle Protection Plan - autopom! 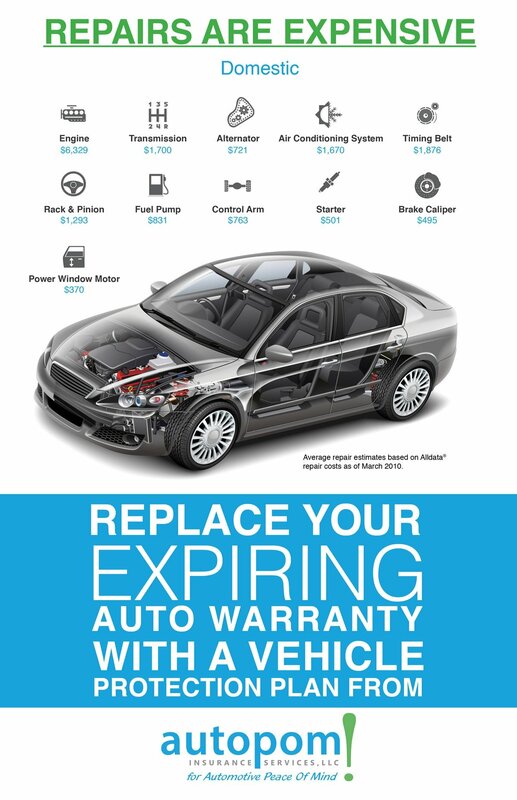 Is your manufacturer’s original warranty expiring? Consider purchasing a Chevrolet Extended Warranty or a vehicle protection plan from Autopom. Camaro. Corvette. Suburban. Silverado. These are just a handful of the iconic vehicles in the Chevrolet model lineup. You have probably heard of all of them, along with many other Chevrolet vehicles. Chevrolet has sold vehicles in America for more than 100 years and many of the same models have been around for decades. That is proof positive that Chevrolet makes some good and popular vehicles. In fact, did you know that with the 2015 Suburban, Chevrolet celebrated its 80th straight year of production, making it the single longest-running uninterrupted production vehicle ever built?!? Plus, did you know that the Suburban is the vehicle of choice for the Secret Service and our President? Not to mention that many, many government vehicles (for the FBI, police, fire, etc.) are Chevrolets. So Chevrolet is certainly doing something right. In addition, most Chevrolet vehicles can and do go for a very long time…even 200,000 miles. According to an October 2014 article by Business Insider, four of the top 20 longest lasting vehicles on the market are made by Chevrolet! And Chevrolet has been consistently ranking above industry average in the J.D. Power Vehicle Dependability Study. Chances are, though, that if you drive a Chevrolet, you already know all the good things about owning and driving a Chevy! If Chevrolet is consistently turning out quality vehicles that can last you a long time, do you even need a Chevrolet Extended Warranty or a vehicle protection plan from Autopom? Only you can answer that question for sure, but there are many good reasons to consider a Chevy extended protection. Get A Quote For My Chevy! Chevrolet vehicles may have great quality overall, but Chevrolet has recalled tens of thousands of vehicles in just the last month (April 2015)! And, GM (which is Chevrolet’s parent company) recalled 29 million vehicles in 2014! The recalls included millions of Chevrolets. These recalls show that even a reliable automotive brand can be prone to major mechanical problems. Did you see transmission problems and AC problems on that list? Those repairs are usually quite expensive so a Chevrolet Extended Warranty or a vehicle protection plan from Autopom could potentially pay for itself with just one repair! If you are buying a new or used Chevrolet vehicle, or already own one, you likely have a good vehicle. But you can enjoy owning your Chevrolet even more by protecting your vehicle and your budget from unexpected costly repairs with a Chevrolet extended warranty from the dealership or vehicle protection plan from Autopom. 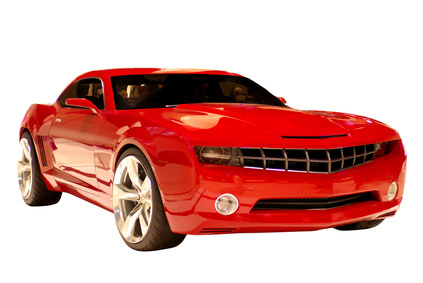 With a vehicle protection plan from Autopom, you will get repairs plus many added benefits.